Sunagakure:is the hidden village of the Land of Wind. As one of the five great ninja villages, Sunagakure has a Kage as its leader known as the Kazekage and he lives in a spherical structure in the center of the village. There have been five Kazekage, the most recent being Gaara. *Scorch Release: is an advanced chakra nature kekkei genkai. This nature creates chakra that is capable of heating up an enemy to the point where all the liquid inside their body evaporates, killing the victim and leaving them a desiccated corpse. It is unknown what basic natures Scorch Release consists of. *Puppet Technique: is a unique ninjutsu fighting style; this technique uses chakra threads to control puppets like marionettes. 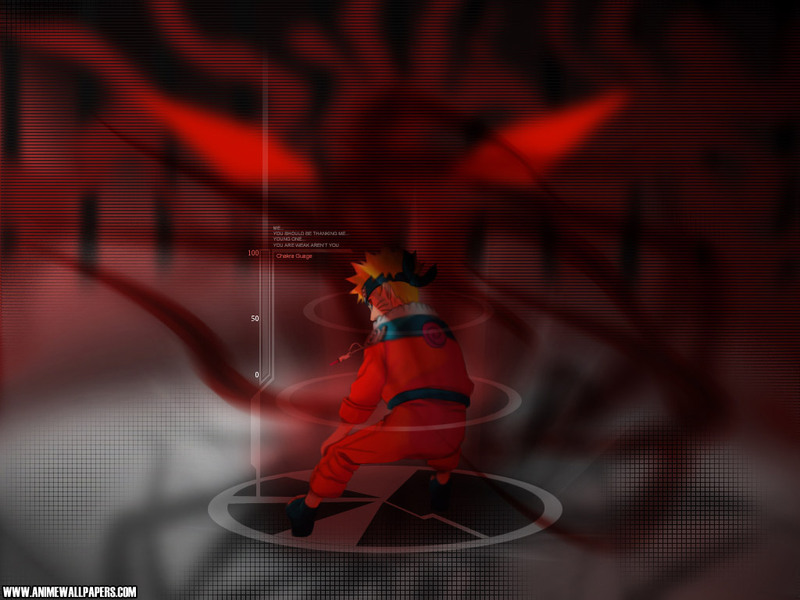 Any number of chakra threads can be used to control a puppet, but users with more skill can use fewer strings per puppet.